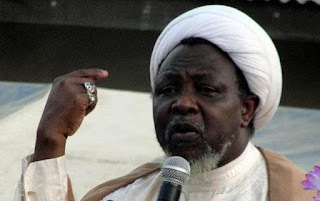 The High Court in Kaduna on Monday adjourned indefinitely, the trial of the leader of the Islamic Movement in Nigeria (IMN), Ibrahim El-Zakzaky and his wife, Zinat. El-Zakzaky and wife, are standing trial over allegations of culpable homicide, unlawful assembly, and disruption of the public peace, among others. Falana said that his clients had not been given adequate medical care since Dec. 14, 2015, when they were detained. The court had on Tuesday, Jan. 22, ordered the Kaduna State Government to avail the IMN leader and his wife Zinat, access to medical care.